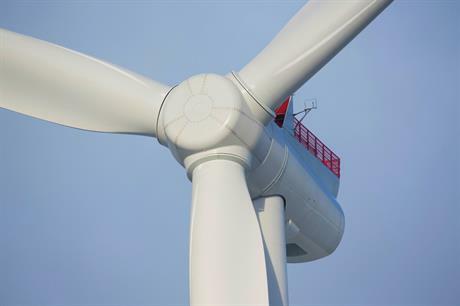 NETHERLANDS: Siemens-Gamesa Renewable Energy (SGRE) has been awarded the turbine supply deal for Dong Energy's 752MW Borssele I&II projects in the Dutch North Sea. SGRE will supply 94 SWT-8.0-154 turbines to the project, located 22km from the Dutch coast, in 14-38-metre water depths. The 128.3km2 project is due online by the end of 2020. The contract also includes five years of servicing. SGRE said the nacelles will be produced at its new factory in Cuxhaven, Germany, while the blades will be made at the facility in Hull, England. Offshore wind CEO Michael Hannibal said the "lighthouse project" would help offshore wind enter the "energy mainstream in Europe". 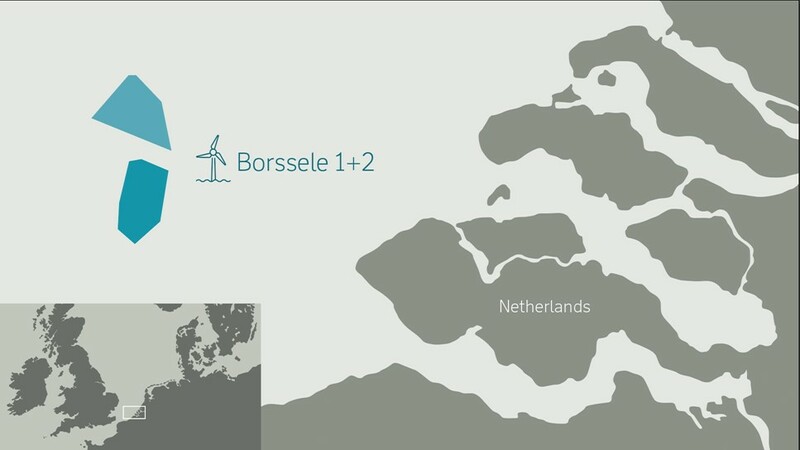 Developer Dong won the tender for Borssele I&II in July 2016, with a bid of €72.70/MWh – a result that stunned the industry and sparked a freefall of offshore wind prices. SGRE rival MHI Vestas was named preferred supplier of the nearby Borssele III&IV project in March 2017. The Dutch government is planning its third offshore wind auction later this year.